I haven't yet been able to visit Malt-ya. It is just round the corner from Quercus and in fact the proprietor of Quercus, Mr Watanabe, used to work here before starting his own place. 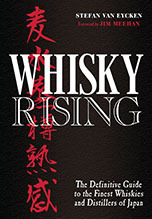 They do their own bottlings and, judging from Dr John Hawkins report, usually have at least a few bottles of Japanese whisky on offer. Open 5pm to 5am, Monday to Saturday. Closes 2am on national holidays. 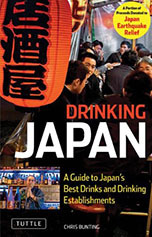 Malt-ya on Nonjatta's map of Japanese whisky bars.